Thailand is an amazing holiday destination, with idyllic beaches, ancient temples and a world-famous cuisine. The country may be known for its calm seas and balmy weather, but this is not always the case. Visit in the wrong season, and you could be met with sweltering heat or even torrential rain. If you are planning a trip to Thailand, read this article to find out when is the perfect time to travel. We recommend travelling to these parts Thailand during the cool season, from November to March. 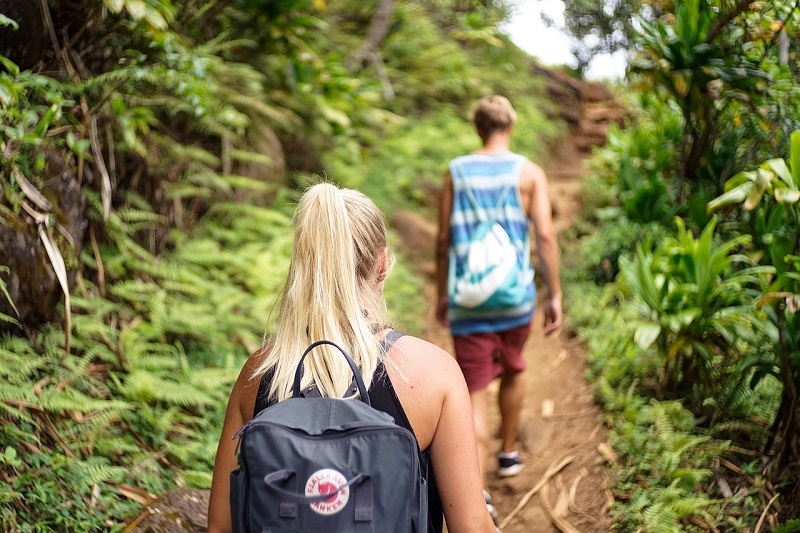 You can expect dry weather and lots of suns, making this a great time to go trekking in the areas around Chang Mai and Chang Rai. The days will still feel quite hot, with temperatures reaching around 30°C; however, the nights can be chilly, especially at high altitudes, so make sure to bring some warm clothes if you are planning on visiting the highlands. The period between November and March is the best time for a Thai trekking holiday. From April to May, Thailand experiences its hot season, and the thermometer can rise to a searing 40°C in some central areas. Humidity will also increase during this season. And, from May until November, you can expect torrential rains as the country's monsoon weather sweeps in. Dirt roads are liable to turn into mudslides, which could affect your travel plans at this time of year of the rainy season. You will see a different part of Thailand with including Chiang Mai to your Thailand holiday. 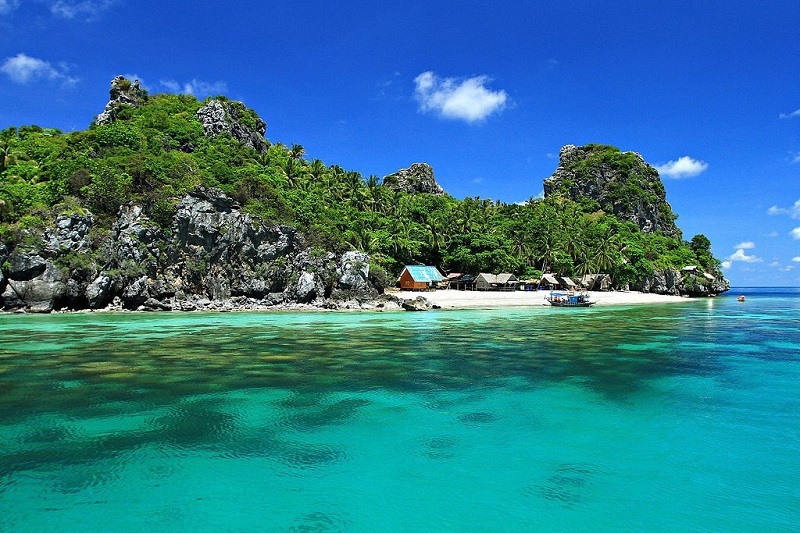 There are some stunning beaches along the country east coast, including those around Koh Samui, Koh Phangan or Koh Tao. To enjoy these idyllic spots at their best, you should aim to visit between January and March. This is the months where you get the postcard photos with crystal clear water and blue sky. During these months you can expect sunny days, calm seas and crystal-clear waters. Better still, cool breezes help to ensure that temperatures remain around a balmy 30°C. From March to May, the mercury is likely to climb to between 29°C-35°C, and humidity will also increase. If you want a beach holiday in Thailand between May and August this is actually the best place to visit in Thailand. There will be some afternoon showers and clouds in the sky, but normally you can have a nice time on the beach in this period. If you would like to spend your summer holiday in Thailand, the beaches on the northern Koh Samui has normally fewer waves. The worst months for rain are between October and November. Some islands may be closed for business, and boat services may be cancelled due to storms. If you are travelling during these months, you will need to be flexible with your travel plans. If you would like to spend your Christmas holiday in this area you must be prepared for some rain and cloudy sky, it is not the best Thai destination for this season. Thailand west coast is home to staggering rock formations and pure, turquoise waters, making this a beach paradise. As with the rest of the country, the best time to enjoy west coast beaches such as Phuket, Krabi, Ao Nang and Koh Lanta is in the winter months. Thailand's Andaman Sea coastline is at its best in the winter months. In terms of its seasons, this area is similar to the Gulf of Thailand, but there are some slight variations. In the Andaman Sea, the cool and dry season begins slightly earlier in mid-November. Heat levels remaining high but not sweltering until around March. From March to May the cool winds die down, and temperatures can reach a hot and sticky 30°C. In this period its often red flags on the beach and most places are not recommended to swim in the sea. And from May to October the monsoon season takes hold, bringing cloudy skies and torrential rain. Thailand's Andaman Sea coastline is at its best in the winter months. Thailands central and northern region, east coast and west coast may have their differences, but one thing for sure winter is always the best time to visit. 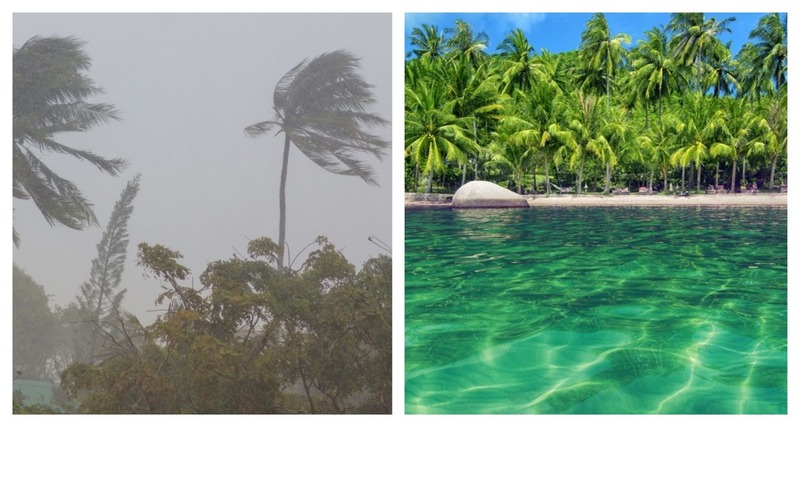 It's a little hard for a foreigner to understand the different climate conditions in Thailand due to the equally powerful weather patterns of the Indian Ocean and the western Pacific Ocean. This makes a huge difference on the country's beaches. Most visitors arrive southern Thailand in the peak season which is from November to April. You can have a great holiday outside the high season, the prices are lower and you will get some rain showers combined with the sun. If possible, we d recommend travelling between the months of January to March when the weather is likely to be fair in many parts of the country. Some parts of Thailand, like Bangkok and Koh Chang, is even very nice from late November. 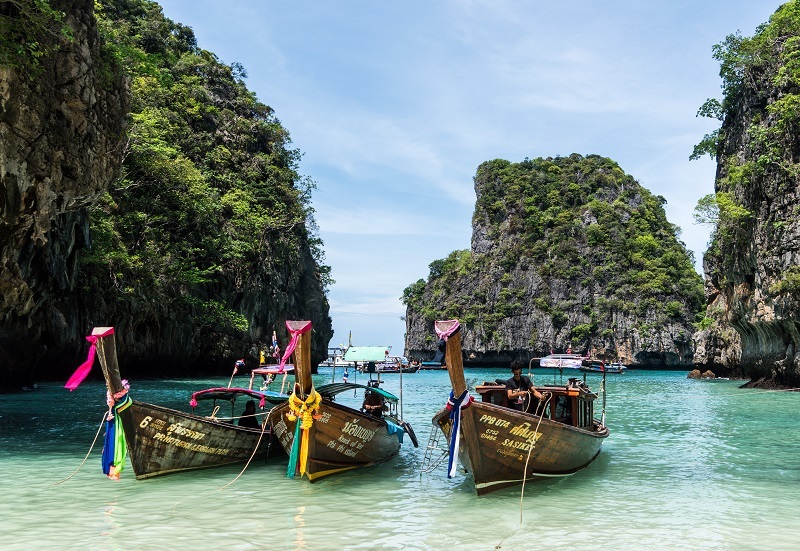 Conversely, the period between August and October is typically the worst time to visit Thailand, as there is a high chance you will experience choppy seas, overcast skies and heavy downpours. The worst months to visit Thailand are in September and October, those two months are the only months you should avoid, at least for a beach holiday. The coolest months to visit Thailand is from November to February, it's not too hot and humid. Avoid Koh Samui area till the end of January due rainy season, though it gets better from late December. 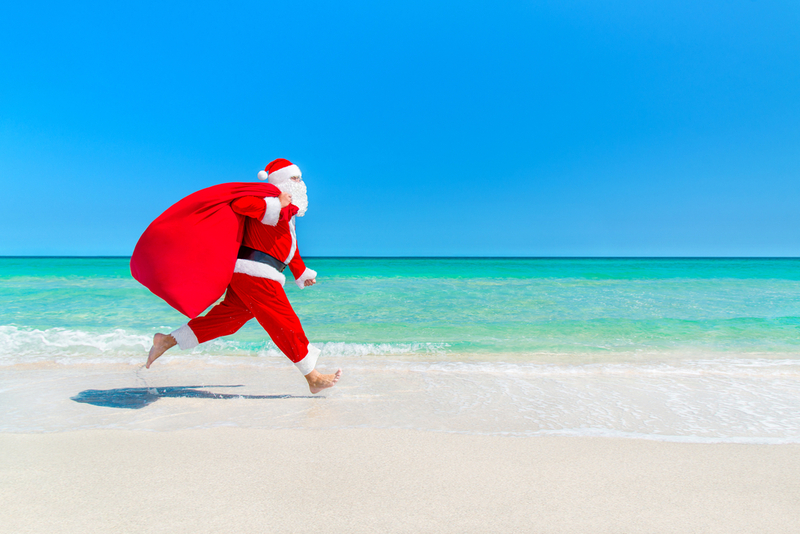 A Christmas vacation in Thailand is a great way of celebrating the holiday season in tropical surroundings. You will normally get the best weather on the west coast as well as the area around Koh Chang, Koh Kood and Koh Samet. Christmas is the starting time of the high season in Thailand. Its a little hard to say in general, then Easter changes date every year. April and March are hot and humid months in Thailand, but spending the day on the beach is great if you can handle the heat. The northern hemisphere summer holiday between June and August would be best in the Koh Samui area, Nakhon Si Thammarat and Surat Thani, this area has less rain in this period. You can also try out Koh Chang area in this part of the year. The absolute best time for a vacation is February, maybe in a high season pool villa? This will for sure be a memorable holiday and you will have great photo opportunities with white sandy beaches and crystal clear water. 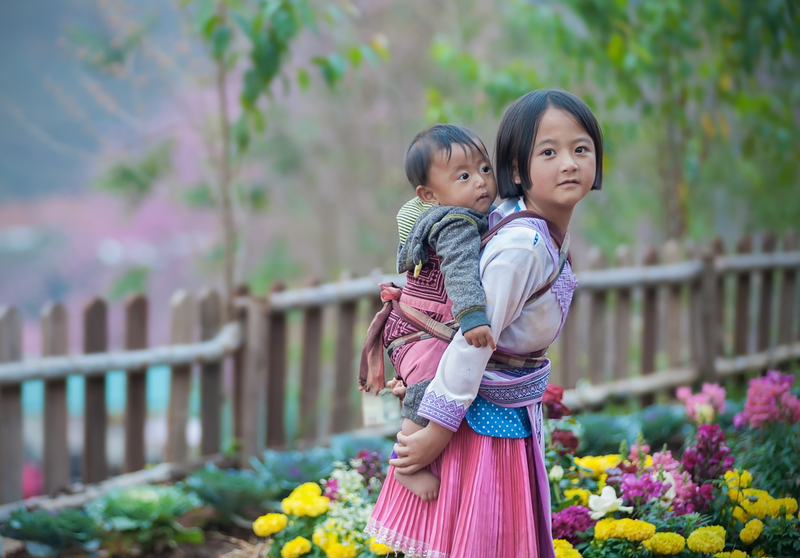 See more of the country with our local guides offering unique Thai experiences. Do you need help to plan your vacation? Please ask.